"A Beautiful Day Out" – you couldn’t wish to find a more aptly named gig. Five quality bands on a glorious sunny afternoon in the best outdoor venue I’ve ever witnessed. I’ve said it before, I’m unlikely to stop saying it: Manchester loves its musical children. 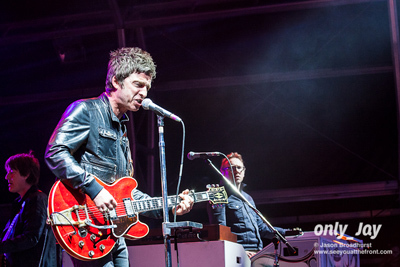 The reception they receive at homecoming gigs is unparalleled and Noel Gallagher never finds himself short of an audience or a deafening cheer. Gathered at Castlefield Bowl for the latest in the Summer In The City gigs is undoubtedly the largest crowd in the venue yet and the excitement in the air is palpable; people know Noel Gallagher doesn’t play Manchester very often, it’s pretty special when he does. 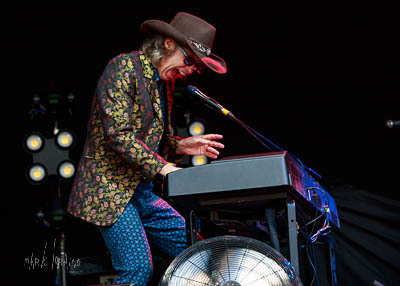 After a successful start featuring Paolo Nutini, ‘Summer In The City’ had its first Saturday night show headlined by Britpop stalwarts The Charlatans. 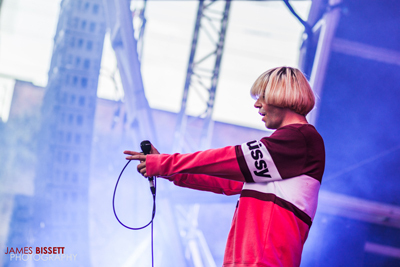 Fresh off entertaining gig-goers at Glastonbury, Tim Burgess and co. arrived in a sunny Manchester to face a small but noisy crowd, ready to celebrate the heydays of indie music. 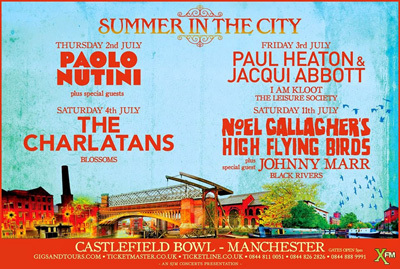 Summer In The City, a series of gigs at the Castlefield Bowl in Manchester, is definitely about offering variety. 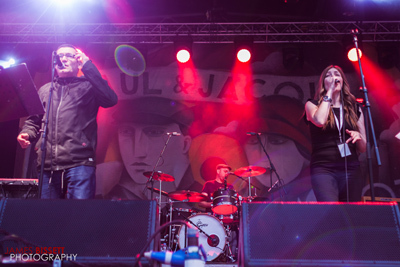 Kicking off with soulful Paolo Nutini and featuring Britpop-indie legends The Charlatans, sandwiched neatly in the middle is the reunited Beautiful South duo Paul Heaton and Jacqui Abbott. 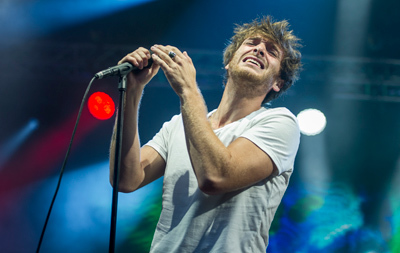 This summer some of the most acclaimed live artists are taking over Manchester’s Castlefield Bowl throughout July for Summer In The City.